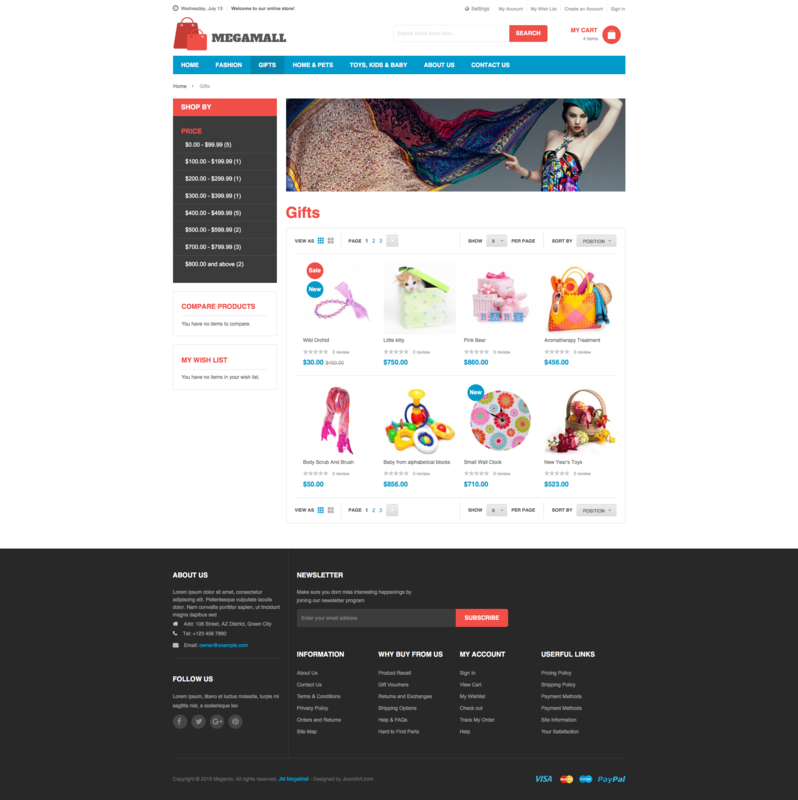 UB Mega Mall enables both horizontal and vertical mega menu navigation to help your visitors or customers explore your website without difficulty. 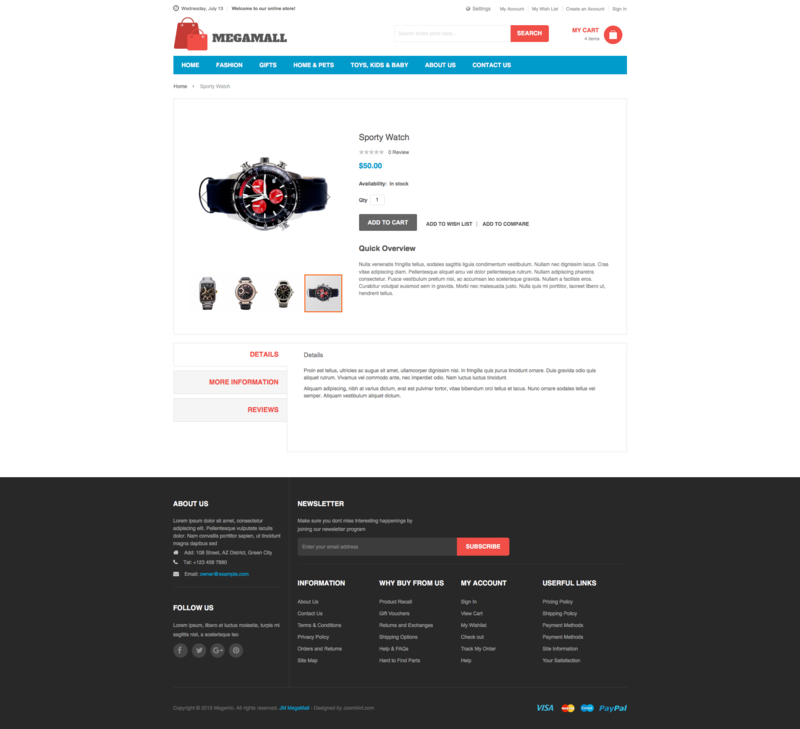 In vertical display, you can still show off the categories, banners, promotion videos and product items. And as a standard feature, you can add and display the menu icons and description as well. 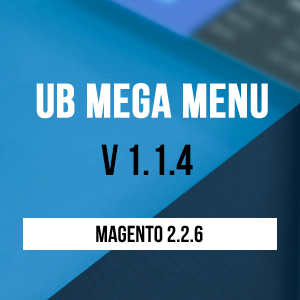 UB Mega Menu features a highly-developed drag & drop, so it’s easier for you to manage the navigation, especially when your store has a wide range of products. If you wish to customize the look and feel to enhances the navigation and usability, you can extend your way, without any limit. A little reminder: UB Mega Menu is integrated highly into the UB Mega Mall theme, however it does not come packed in the theme by default. It requires separated purchase. 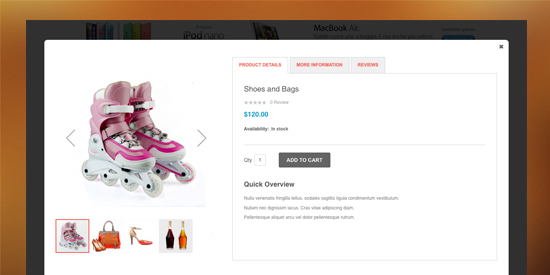 The UB Content Slider enables you to create attractive and professional looking sliders for your online shop. 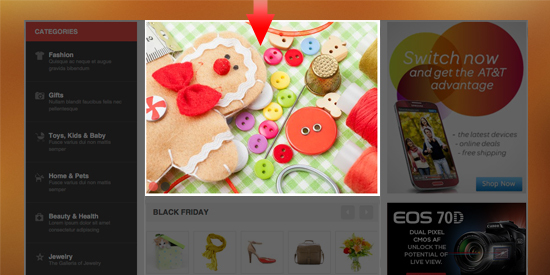 You can load product items, or any custom content like uploaded images, video into the sliders. This extension is fully responsive, so it is ready for you to create elegant sliders and grab attention from buyers on the go, whenever they are on mobile devices or tablet. A little reminder: Like all our Magento 2 extensions, UB Content Slider requires separated purchase. Check out more about UB Content Slider here. 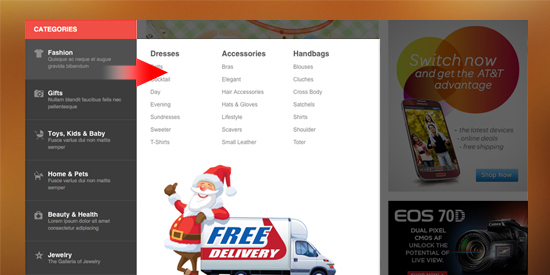 With ajax-based Quick view function, it is easier for your shoppers to grab all product information. There will be no more loading page for product details, the shoppers not only reach full info with one click, but can add item to cart or submit review right within Quick View window at the most convenient way. A little reminder: UB Quick View needs separated purchase. 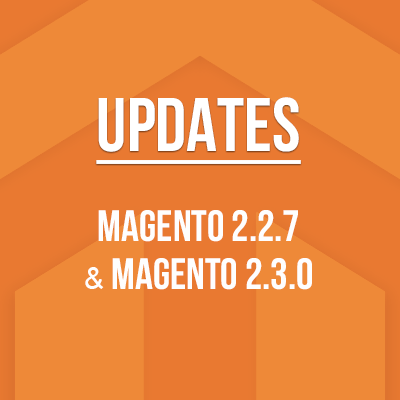 We hope you like this new Magento 2 theme! And don’t forget to let us know what you think in the comments. 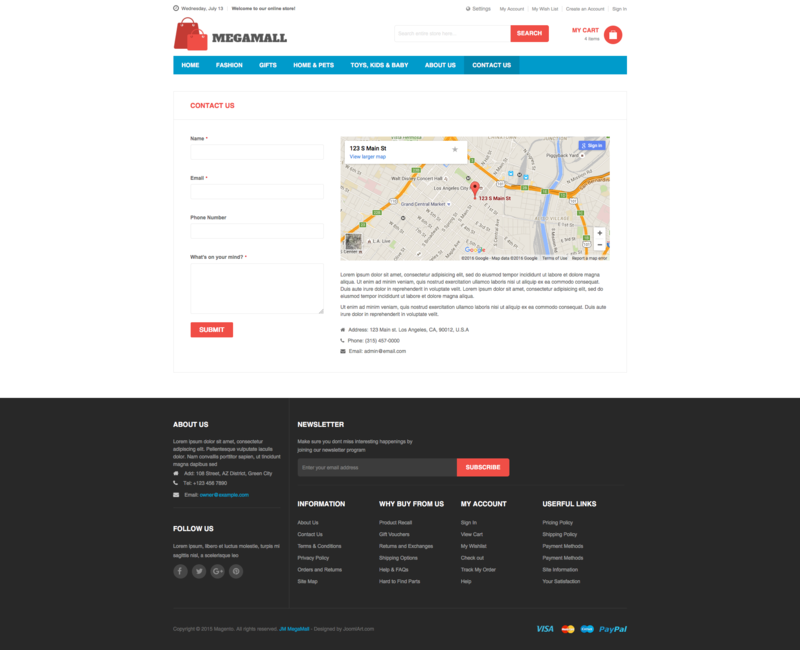 Hello, is your theme compatible with Magento 2 Enterprise edition ? thanks in advance. 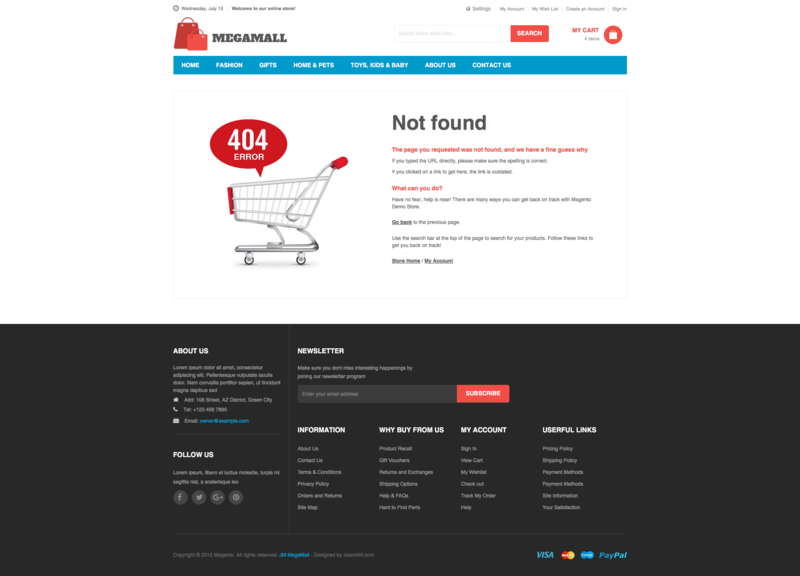 UB MegaMall is available for Magento 2.x CE only.